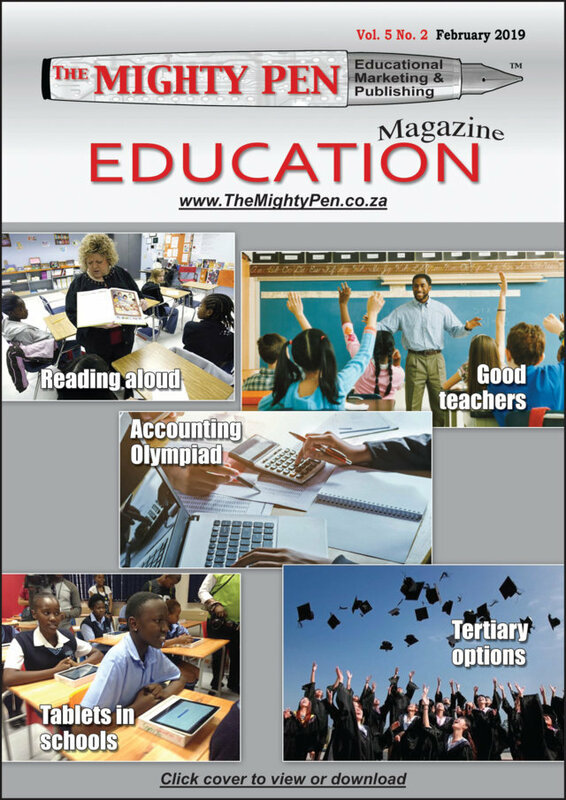 The February 2019 issue of The Mighty Pen is out and is available for download. One of the articles – Tablets – the tip of the iceberg – contains interesting information about the correct and potential use of tablets in the classroom. Eketsang Secondary School in Gauteng improved its matric pass rate by 26.7% in one year, effectively recategorizing the school as a ‘performing school’. Following the release of the 2018 National Senior Certificate matric results, Adopt-a-School Foundation is celebrating the success of the implementation of their Whole School Development (WSD) model that has helped to deliver quality schooling to hundreds of formerly underperforming schools across the county. “The release of matric results provides us with an opportunity to examine the success of our interventions in schools. We are delighted that in the past year we have achieved a pass rate of 84% with 1 600 distinctions; a 4% improvement on 2017 results,” says Steven Lebere, Executive Director of the Adopt-a-School Foundation. The Foundation works closely with 209 schools across the country, including Eketsang Secondary School. “Our focus is not merely results-based, but the learners’ development as a whole,” says Banyana Mohajane, Head of Programmes at Adopt-a-School Foundation. “Learners are often pushed to gain a matric certificate and a higher pass rate against all odds; however, we aim to develop quality results by addressing all obstacles faced by learners in South Africa. This has led to a successful and sustainable quality education system for everyone at our ‘adopted schools,” continues Mohajane. Phakamani Zondi from Boitekong Secondary School in the North West is one of Adopt-a-School’s 2018 top achievers. He obtained six distinctions, including 99% for physical science, 94% for life sciences and 89% for mathematics, and was identified as a top performer from Quintile 3 schools in the province. Speaking of his dreams, Zondi says: “I had always wanted to be a scientist, from an early age, I thought that scientists can provide solutions to many problems. I also have an idea that can save the whole planet from global warming, I am planning to invent a conservation generator.” Zondi is being considered for a Cyril Ramaphosa Education Trust (CRET) bursary to study Nuclear Engineering at the University of Witwatersrand this year. “We are extremely grateful to our corporate and strategic partners for sharing our belief that education is a critical driver for achieving South Africa’s goals for the future,” Lebere concludes. For more information on Adopt-a-School Foundation, visit the organisation’s website at www.adoptaschool.org.za, email info@adoptaschool.co.za or call 011 592 6430. 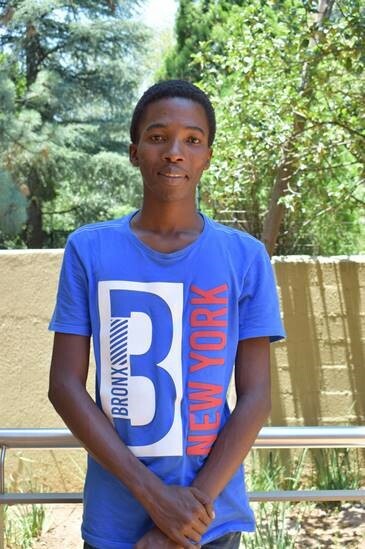 Future scientist, Phakamani Zondi from Boitekong Secondary School in the North West Province, has been named one of Adopt-a-School’s 2018 top achievers for obtaining six discintions in his matric exams.